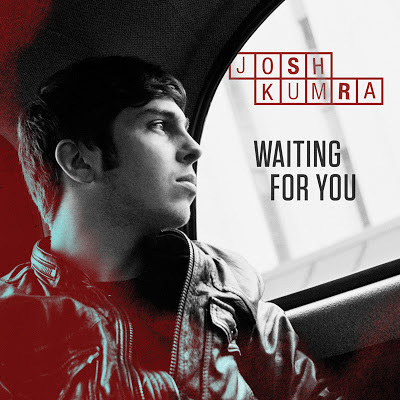 I have to be honest, previous to this I have not heard much Josh Kumra. Being a big fan of Fink though I hit play and was pleasantly surprised. Josh's voice is truly Divine and encapsulates all what being a British singer songwriter is about. Fink offers his own touch on the remix. Expanding the openness of the original in to a hazy atmospherical masterpiece the track takes you on a journey through ethereal sounding synths and hard hitting piano keys. The official single will be released January 6th.